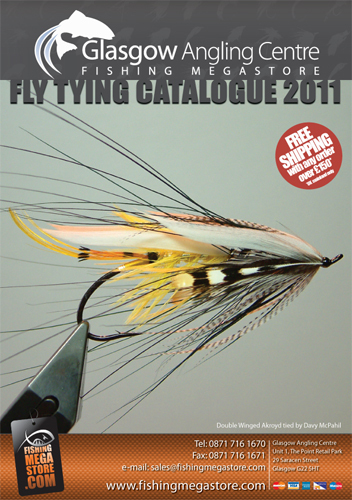 Our new Fly Tying catalogue is now available, order yours now from our website or pick one up in the store! 2011 Fly Tying Catty - Now Available! The catalogue contains our most popular items and some of the latest gear, but we stock much, much more in the shop, if you are looking for something in particular simply call or email us, check instore or on our website!